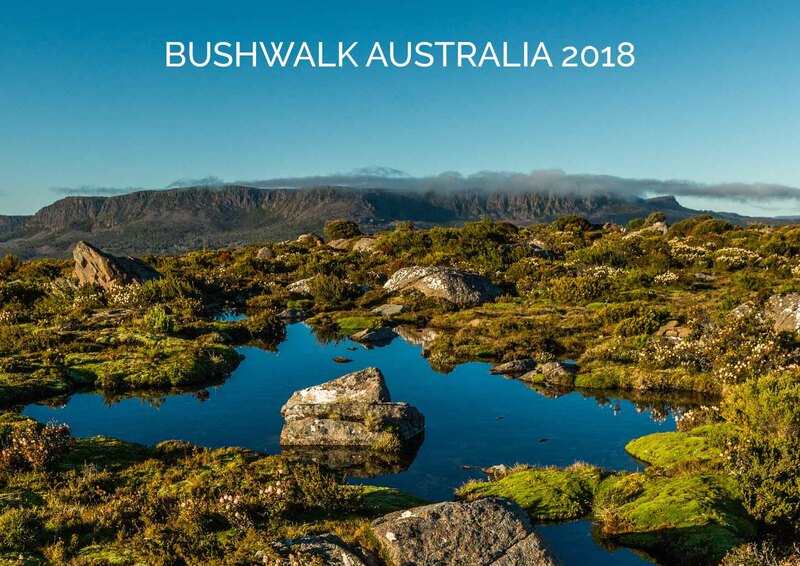 This is the Bushwalk.com Calendar for 2018. Featuring some of the best photos from our photo competitions over the last 12 months. A great thing to hang on the wall to remind yourself where you would rather be. The calendar will be printed on high-quality A3 paper, then folded into a A4 sized 'book'. So when opened and hanging on the wall will be A3 Sized (top half the photo, below the fold will be the month's calendar view). $15 includes postage within Australia. Very limited numbers, so sorry if you miss out. Note: The calanders will be posted before Christmas 2017.